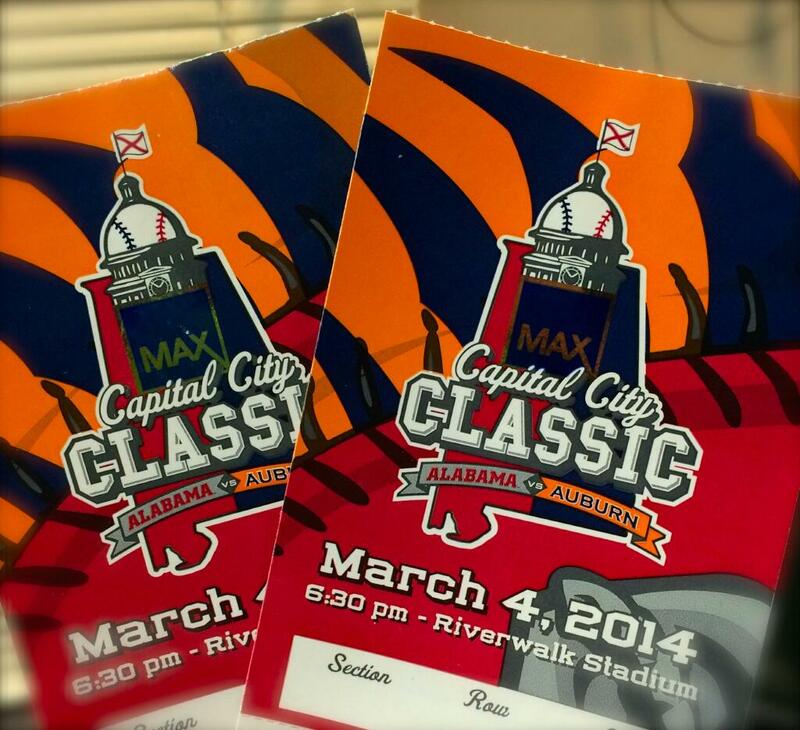 Auburn has beaten Alabama in all five Max Credit Union Capital City Classics. That’s the baseball game they play before the SEC schedule that doesn’t go against their conference record. If you would like to watch them win their 6th straight (that sounds familiar), below is the ticket and here’s where you can get yours.